Before planning to travel in Nepal, it is necessary to know about the information regarding to the permit for different region. There are various regions which are restricted to be there for foreigners and are regulated by Government of Nepal. 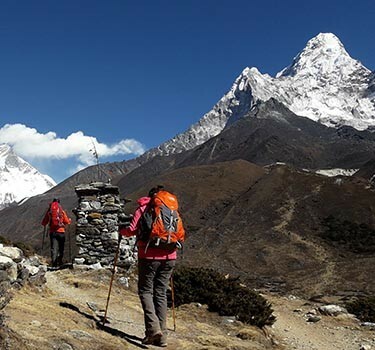 Trekkers are allowed to trek in Nepal either as FIT (Free Individual Trekker) or as a group in different size by procuring permit from Department of Immigration. 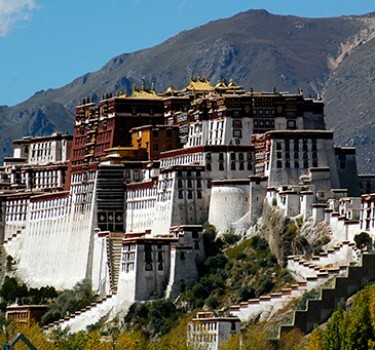 If you booked your holiday from trekking or tour agencies, then they can apply for permits at Department of Immigration with all requirements wherever you are planning for. Individual cannot apply for special permit. 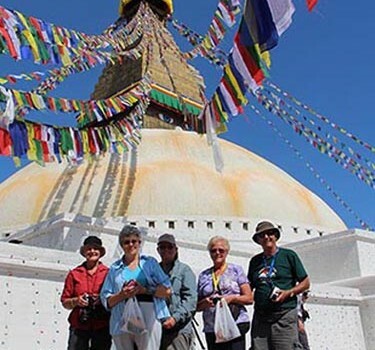 Trekkers should be trekking in a group with licensed trekking guide. Rates (permit fees) may be different according to the routes. The above data is copied from Department of Immigration.